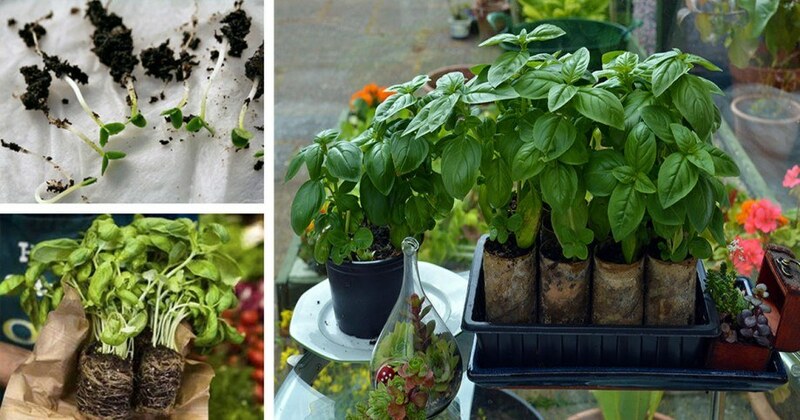 Wouldn’t it be nice to be able to have fresh herbs and produce whenever you want? Gardening typically requires planting seeds in soil and waiting for months on end until your plant grows strong and can be harvested. But many plants propagate through their root system, meaning that all you need to produce a large crop is a single mother plant. This is true for the mighty basil plant. Basil contains disease-fighting polyphenols such as flavonoids and anthocyanins (1). The plant also contains the powerful anti-inflammatory agent (E)-beta-caryophyllene (BCP), which helps treat arthritis and inflammatory bowel diseases (2). 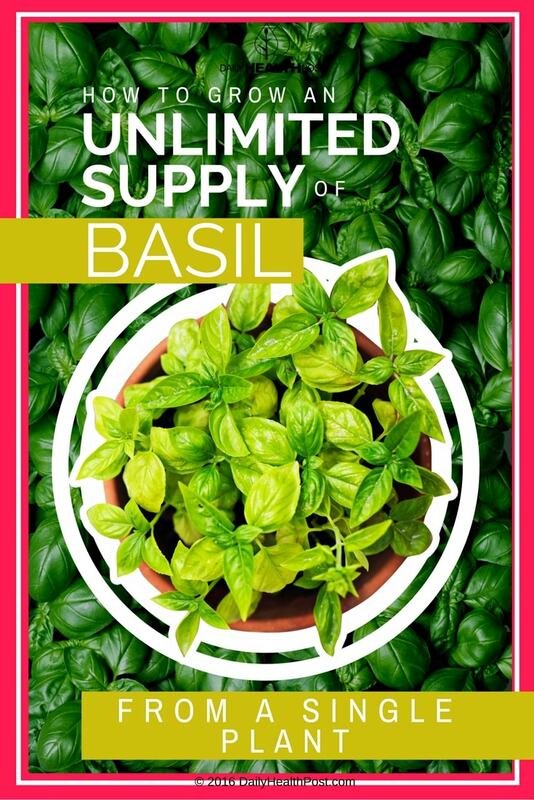 Different varieties of basil have different benefits. For example, holy basil, which can be found in farmer’s markets and health food stores, has antianxiety effects that can help you manage stress by reducing your level of cortisol, a stress hormone (3). All it takes is a bit of time and patience and a large quantity of soil. Squeeze the planter pot in which the basil is planted. Grab the base of your plant and shake it gently to loosen the plant and remove it from the pot. Use your hand to gently split the soil in half, being careful not to break too many roots and not to ruin any stems. Identify the strongest stems, untangle them, and gently split the soil to isolate each one. Fill your pots with soil, make a small depression in the soil and place the stem in the dirt, being careful to firmly bury the roots. To encourage the plant to build new roots, cut the top of the stems, only leaving behind 2-3 base leaves. Place the pots in a warm, sunny place preferably free from drafts and temperature fluctuations. Within a month of replanting, the new pots can go outside during the day and place them inside at night to get them acclimatized to the weather. After a week or two of this transition, the plants can be planted outside for good.